A beautiful Winter/Holiday and Christmas treasury keepsake of Dollhouse Miniature's at their finest. 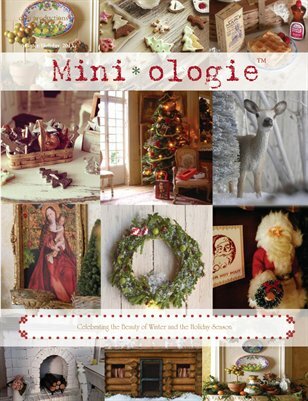 Filled with stunning inspiration, festive nostalgia, and charming holiday ideas. A must for every miniature enthusiast!